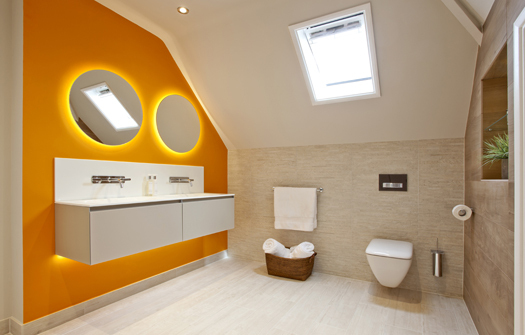 When you install a bathroom for the whole family, it needs to be somewhere that everyone can use and enjoy. 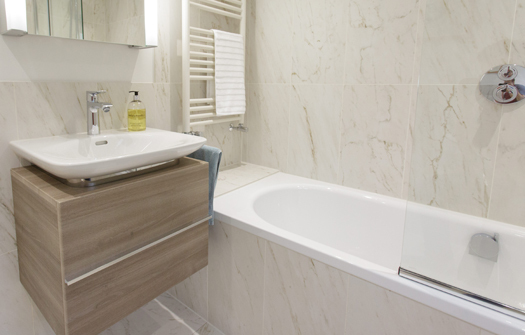 Your main bathroom has to cater equally well for the needs of growing children, teens or visiting elderly relatives. 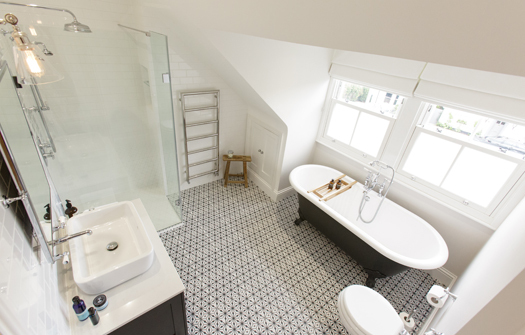 Practicality, durability and easy-to-clean surfaces and fittings are usually the first pre-requisite for any family bathroom – but it needs to be an inspiring and beautiful space as well. By using modern materials such composite work surfaces, dark wood or matt ceramic tiles, you can bring a touch of glamour to even the most functional of rooms. 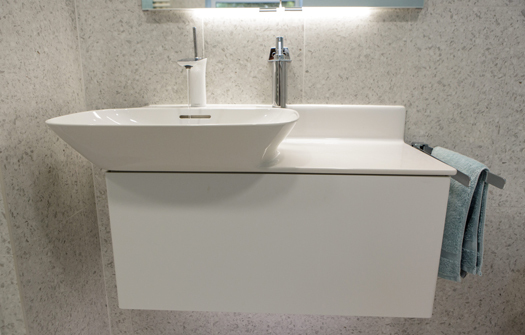 If the bathroom is to be shared by several children, teens or adults, ample storage is always a must. 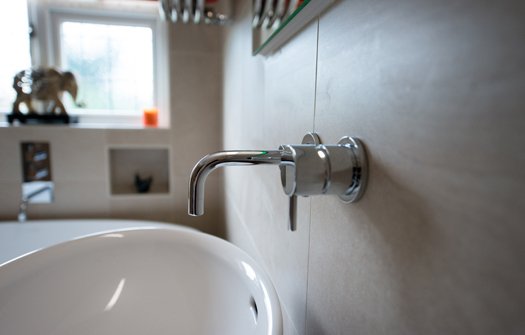 Adding a second basin can make bath and bedtime far less stressful, as younger siblings can clean their teeth and wash faces together, instead of having to wait their turn. Think about adding mirrors at different heights so that youngsters and adults can use them easily. 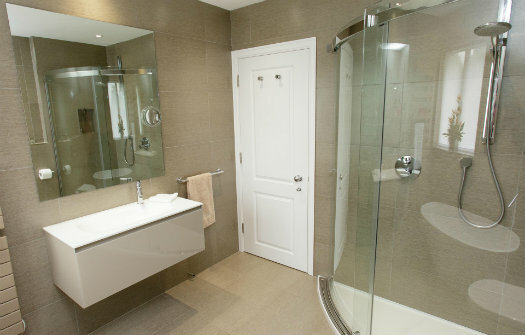 By choosing quality products and fittings, you can be sure that your family bathroom will withstand everything that modern family life can throw at it for years to come.